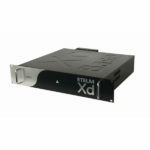 With an user-friendly interface, you have an easy way to control the state of the network. This way, maintenance team could work under the best conditions. 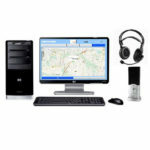 The DMR dispatcher combines all the call and localization functionnalities makin easier Dispatcher decisions. 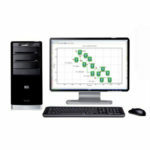 The e-DBS DMR basestation allows DMR technology to be integrated over a single IP network with other telecommunications standard. 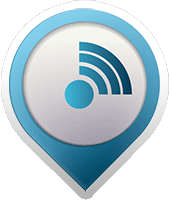 The system allows direct communications between standard 4G LTE subscribers and DMR subscribers. The e-DBS system management automatically manages the calls between different technology subscribers, supporting individual and group calls. 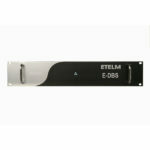 The DMR basestation ETELM Xd is available in VHF and UHF with different output powers. 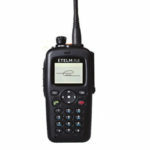 We offer a complete set of DMR mobiles and handheld radios in UHF and VHF.